The Wisconsin Field Crops Pathology crew has scouted corn from the southern portion of Wisconsin, to as far north as Spooner. Overall, disease levels are low. We have run into northern corn leaf blight (NCLB) in fields in the southern and central portions of the state. In most cases incidence was in the 10% or less range, with severity in the 5-10% range on leaves below the ear leaf. We have also had several samples arrive in the diagnostic clinic and confirmed with NCLB. 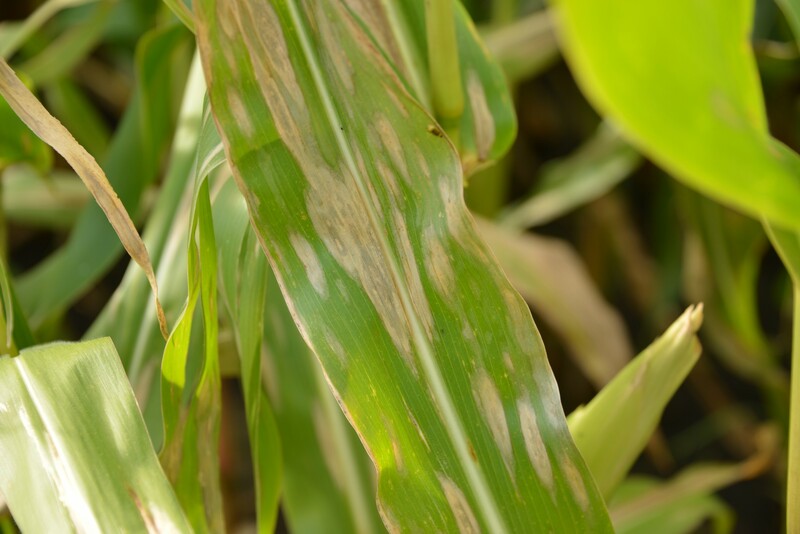 For more information on managing NCLB or other corn diseases in Wisconsin, see my blog post.